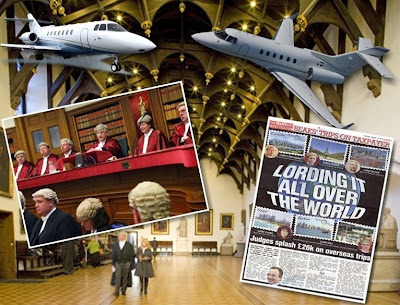 Scotland’s judges prefer taxpayer funded jet travel to dull court duties. 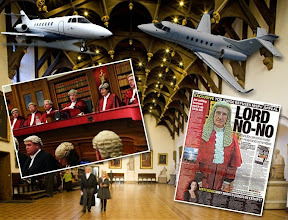 SCOTLAND’S wealthy, well connected judges are back on the jet set junket despite an alleged clampdown announced two weeks ago by Lord President & Lord Justice General Brian Gill after a controversy over justices of the peace trying to join the judicial travel circuit junket spree. 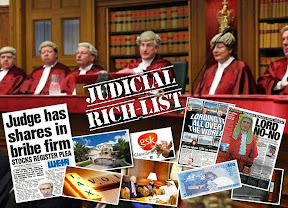 An investigation by the Scottish Sun newspaper has revealed Scotland's top judges spent £26,000 on thirty three international trips funded by taxpayers in the last year - including journeys to destinations such as Russia, Israel, Switzerland,Germany, France, Bulgaria, Lithuania. 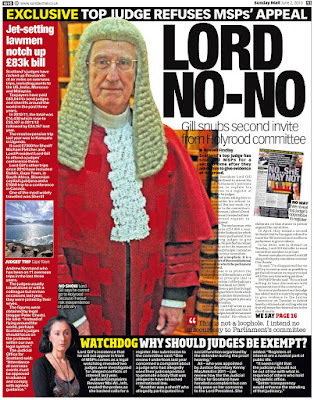 The country’s top judge, Lord Gill – who is still refusing to appear before the Scottish Parliament’s Public Petitions Committee to answer questions from msps on judges undeclared wealth & interests, also jetted off on a FIVE DAY STATE VISIT to Qatar, and gave a sixteen page speech on judicial ethics. 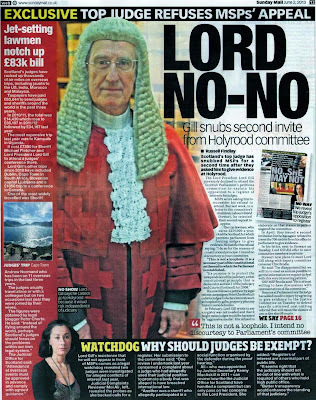 Asked for further details of Lord Gill’s itinerary in Qatar, a spokesperson for the Judiciary of Scotland said no information could be provided as the Lord President is currently on holiday. 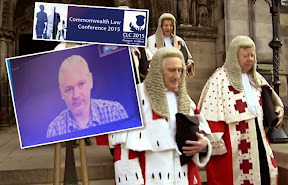 The Judicial Office has claimed there are no photographs or video footage of Lord Gill’s trip to Qatar, even though the trip was paid for by the taxpayer. 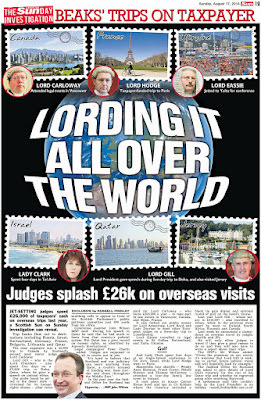 JET-SETTING judges spent £26,000 of taxpayers' cash on overseas trips last year, a Scottish Sun on Sunday investigation can reveal. Top beaks flew out to destinations including Russia, Israel, Switzerland, Germany, France, Bulgaria, Lithuania and Qatar. 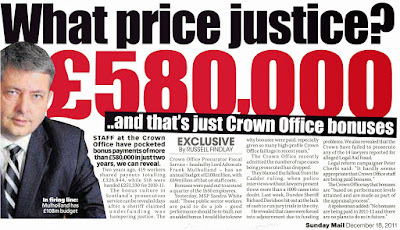 The most expensive was a £5,800 trip to Canada by Scotland's second most senior judge, Lord Carloway. 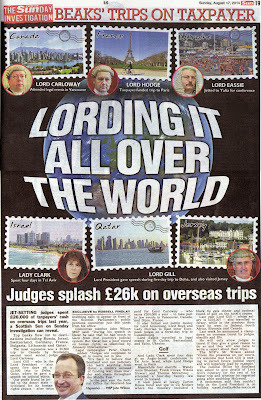 Lord Gill - who is the Lord President - also spent five days on a £2,800 trip to Doha, Qatar, where he gave speech on judicial ethics. 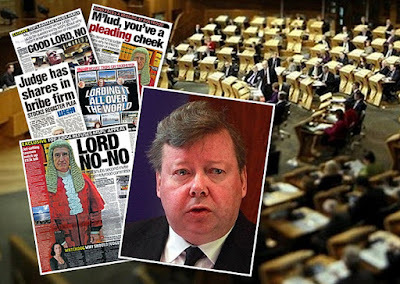 Our probe found he jetted to the desert state — criticised for its human rights abuses - after twice snubbing calls to appear in front of the Scottish Parliament's public petitions committee just 800 yards from his office. Committee member John Wilson MSP said: "During his speech in Qatar he said that he had much to learn from that country's judicial system. But Qatar has a poor record on human rights, as identified by Amnesty International." 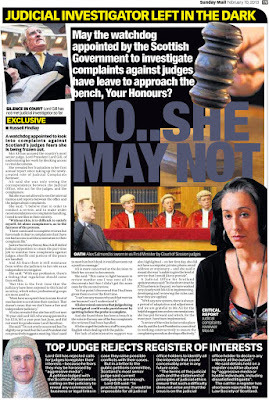 Legal campaigner Peter Cherbi added: "Judges are supposed to sit in courts, not in jets. 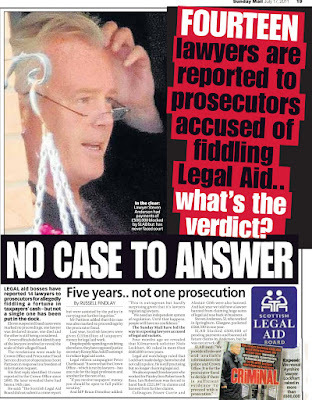 "It's hard to believe that Scotland and our judiciary can learn anything from Qatar, a country accused of funding war. mass murder and chaos throughout the Middle East." 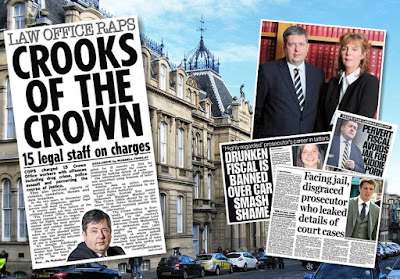 In the past year the Judicial Office for Scotland has paid for Lord Carloway — who earns £208.000 a year - to take part in law events in Vancouver. Canada, and Dijon. France. 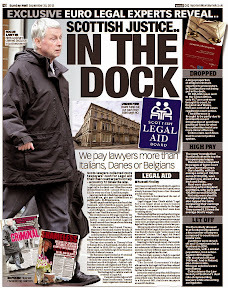 It also forked out public money for Lord Armstrong, Lord Boyd and Lady Dorrian to meet other Euro pean judges on a three-day trip to Luxembourg. Lord Eassie travelled to legal events in St Gallen, Switzerland, and Yalta, Ukraine. And Lady Clark spent four days at an Anglo-Israeli conference in Tel Aviv, Israel, while Lord Hodge went to Paris. Meanwhile four sheriffs — Wendy Anne Sheenan, Frank Crowe. 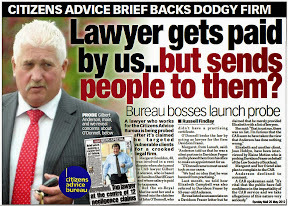 Nikola Stewart and Thomas McCartney — attended a four day family law event in Ireland. It took place at luxury Carton House hotel and spa in Co Kildare where the itinerary included a lack tie gala dinner and optional round of golf on the hotel's course. 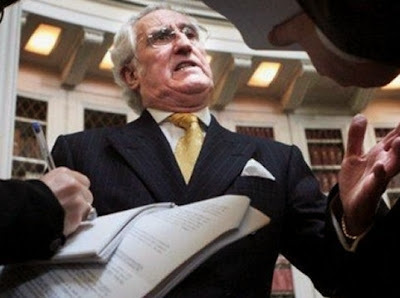 Last year Lord Gill — whose salary is £216,307 - also travelled to Jersey, while in the previous three years he went to Ireland, South Africa, Slovenia and Canada. 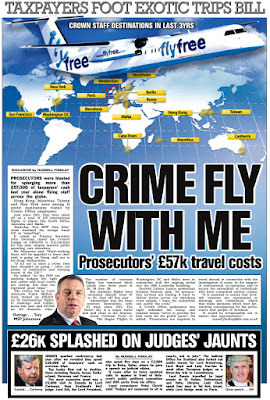 Last week he announced a clampdown on overseas travel by judges, sheriffs and JPs. He will only allow judges to travel if they give a good reason to do so and they will also have to write a report about their trips. 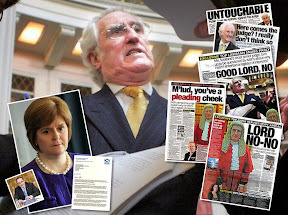 The SNP's Mr Wilson added: "Given the pressures on our courts, it's welcome that Lord Gill is seeking to curtail future judicial travel and will hopefully lead by example." 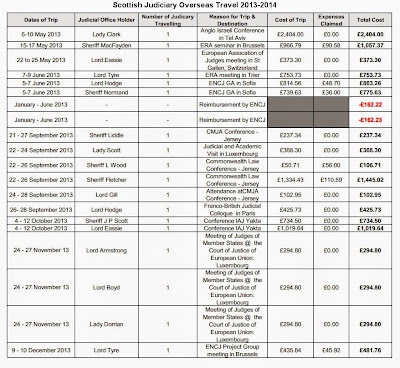 The Judicial Office for Scotland was asked to give details of Lord Gill's itinerary for the rest of his Qatar trip and whether he regretted going after snubbing Holyrood. A spokesman said they couldn't help as the Lord President is on holiday. 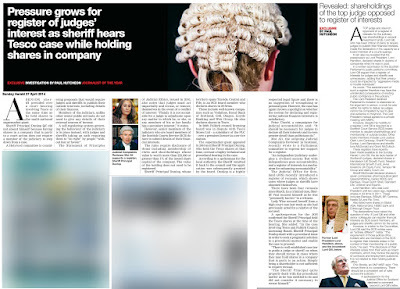 Judges shareholdings in companies guilty of breaking the law raise questions of ethical investments. 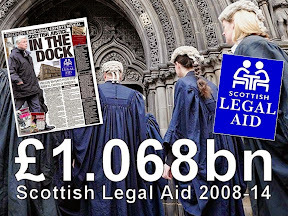 DISCLOSURES of judges personal shareholdings obtained under Freedom of Information legislation from the Scottish Court Service have revealed a startling snapshot of the wealth of several key members of Scotland’s judiciary who sit on a controlling quango which flexes its muscle over the entire court structure in Scotland. 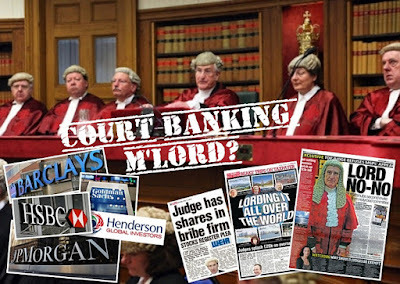 The declarations of the seven judicial members of the Scottish Court Service Board – including Scotland's top judge, the Lord President & Lord Justice General Brian Gill on £220K a year - reveal members of the judiciary benefit financially from shareholdings in companies who won huge public contracts to provide services to the courts & justice system, companies convicted of breaking the law around the world, companies involved in ‘industrial’ espionage against countries such as China, banks fined for international financial market manipulation, and companies involved in bribes, bid rigging, and tax dodging to name but a few. 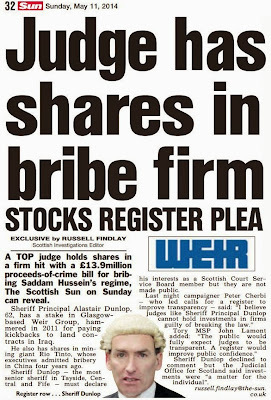 The documents – handed over by the Scottish Court Service after officials initially denied holding the information in an effort to delay full publication, bring further revelations on top of reports in the Scottish Sun newspaper where it was revealed Sheriff Principal RA Dunlop holds shares in Weir Group - hit with a £13.9 million Proceeds of Crime fine for dodging UN sanctions by paying bribes to Saddam Hussein’s regime. 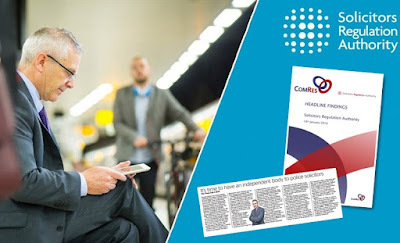 The Sunday Herald also revealed Sheriff Principal RA Dunlop held shares in Tesco while presiding over a case involving the multi national supermarket giant. 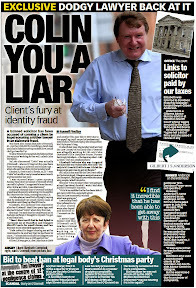 The registers reveal more of the judges shareholdings in companies with questionable histories - Sheriff Dunlop is also a shareholder in G4S who were fined £335,000 for court delays in Scotland after it was revealed the company brought prisoners to court late - on at least 21,735 occasions. In March 2014, G4S agreed to repay £109 million to the UK government after a scandal involving overcharging on contracts to tag offenders. The overcharging is believed to include billing for monitoring the movements of 3,000 "phantom" offenders, including some who had been sent back to prison and even some who had died. And the firm was also implicated in several scandals in Iraq where the company operate as ArmorGroup, supplying armed guards & security. A BBC Scotland investigation into G4S revealed the company had been warned not to employ a former British paratrooper who went on to kill two colleagues including Private security guard Paul McGuigan, from the Scottish Borders. Dunlop also has shares in mining giant BHP Billiton – embroiled in an anti-corruption investigation by the US authorities into a lobbying scam aimed at defeating the landmark US climate change bill involving forged letters sent to US congressmen. BHP Billiton is also under investigation in another anti-corruption investigation in Australia over its major sponsorship of the 2008 Beijing Olympics and the alleged payment of "tea money" to secure rights to a since-abandoned bauxite exploration project in Cambodia. Another mining giant on Sheriff Dunlop’s extensive share portfolio is Rio Tinto - caught up in a spying and corruption scandal in China where four of the firm’s executives admitted bribery and were jailed. Sheriff Dunlop is also listed in the documents as holding shares in Vodafone - which paid no UK corporation tax for the past two years despite massive profits and sales of £5 Billion in Britain last year. 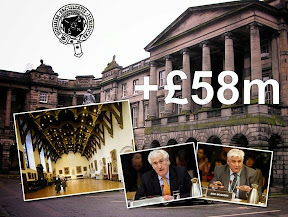 And, in what must be a humiliating slap in the face of the Scottish Government, documents show Sheriff Principal Dunlop also holds shares in drinks giant Diageo, who are supporting the drinks industry’s legal challenge against the Scottish Government’s minimum alcohol pricing policy. 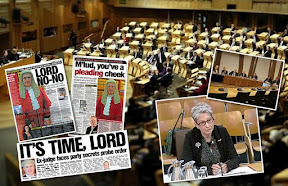 Another judge, Sheriff Iona McDonald who also holds the position of Deputy Lieutenant for Ayrshire and Arran, is revealed to invest in pharmaceutical giant GlaxoSmithKline. GSK are also caught up in a huge corruption scandal in China over allegations it’s sales team targeted influential doctors with bribes, expensive gifts and cash to win business. 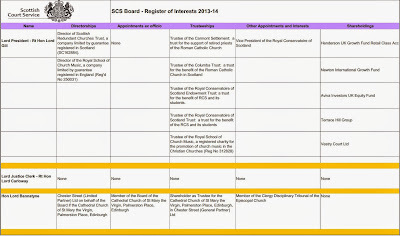 Among the list of other investments of SCS Board members are banks such as Lloyds - fined £218 Million for manipulating the Libor rate and Barclays - recently fined £26 Million for gold price fixing. 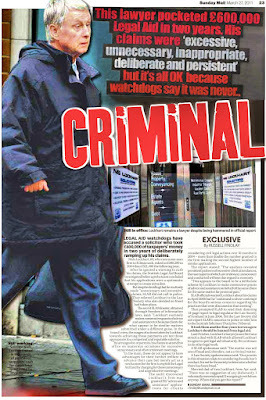 Barclays were also fined £290 million over their part in the Libor rate rigging scandal. 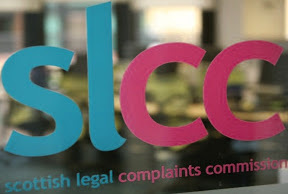 Also on the list are insurance firms who do business with law firms all across Scotland and are directly linked to the Law Society of Scotland’s Master Insurance Policy - which protects corrupt solicitors from damages claims by clients who have been ripped off. 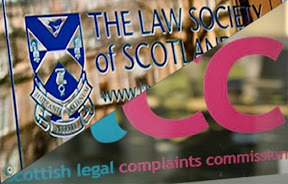 A Research Report by the University of Manchester School of Law linked the Law Society’s Master Policy to suicides of court litigants & clients of Scottish solicitors. 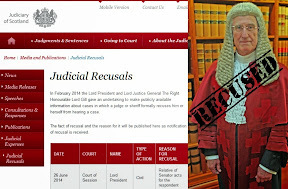 Lord President Lord Gill: Director of Scottish Redundant Churches Trust, a company limited by guarantee registered in Scotland (SC162884). Director of the Royal School of Church Music, a company limited by guarantee registered in England (Reg'd No 250031). Trustee of the Carmont Settlement: a trust for the support of retired priests of the Roman Catholic Church. Trustee of the Columba Trust: a trust for the benefit of the Roman Catholic Church in Scotland.Trustee of the Royal Conservatoire of Scotland Endowment Trust: a trust for the benefit of RCS and its students. Trustee of the Royal Conservatoire of Scotland Trust: a trust for the benefit of the RCS and its students. Trustee of the Royal School of Church Music, a registered charity for the promotion of church music in the Christian Churches (Reg No 312828). Vice President of the Royal Conservatoire of Scotland. Sheriff Principal R A Dunlop QC: Member of Stirling University Conference. 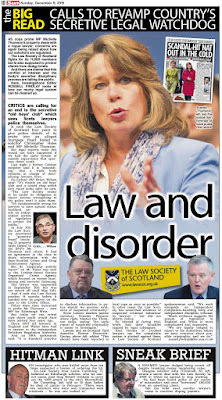 Chair of Local Criminal Justice Boards in Tayside Central and Fife. Commissioner of Northern Lighthouses. Trustee of St John's Kirk of Perth Trust. Elder of Gorebridge Parish Church of Scotland. Member of Royal Northern & Clyde Yacht Club. Member of the New Club, Edinburgh. Sheriff Iona McDonald: Deputy Lieutenant for Ayrshire and Arran. Partner in property rental firm. Sheriff A Grant McCulloch: Chair West Fife Education Trust. Chair Relationship Scotland- Couple Counselling Fife. 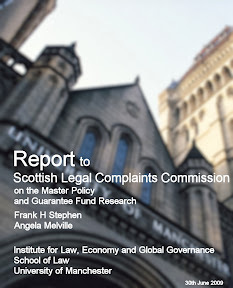 Chair - Discipline Committee ICAS (Institute for Chartered Accountants of Scotland – Accountants self regulator). Committee Member Cammo Residents Association. 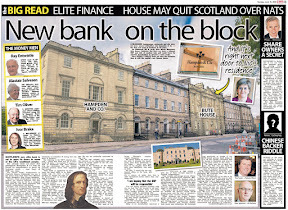 Hon Lord Bannatyne: Chester Street (Limited Partner) Ltd on behalf of the Board if the Cathedral Church of St Mary the Virgin, Palmerston Place, Edinburgh. Member of the Board of the Cathedral Church of St Mary the Virgin, Palmerston Place, Edinburgh. Shareholder as Trustee for the Cathedral Church of St Mary the Virgin, Palmerston Place, Edinburgh, in Chester Street (General Partner) Ltd. Member of the Clergy Disciplinary Tribunal of the Episcopal Church. 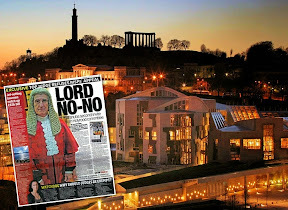 Lord Justice Clerk - Lord Carloway: No declarations of Directorships or other positions. Multiple property ownership and interests in real estate, buy to let and property companies is big business for members of the judiciary and their family members – however there are no details or disclosures of any property directly owed by the SCS Board members contained in the declarations released by the SCS. 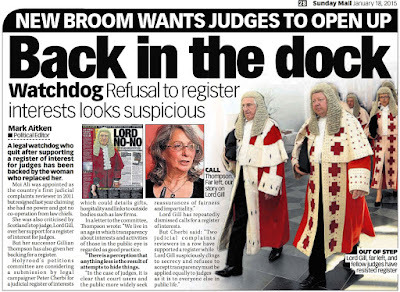 It is as if Scotland’s top judges are on the homeless register – but it is clear from their wealth, they don't use food banks. 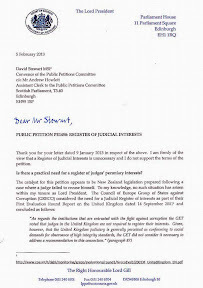 The limited disclosures of SCS Board members contain no references to outside earnings & work, relationships to law firms, big business and others more detailed declarations which may be picked up by a fully published register of judicial interests as is currently being investigated by the Scottish Parliament’s public Petitions Committee.who are considering proposals contained in Petition PE1458: Register of Interests for members of Scotland's judiciary. 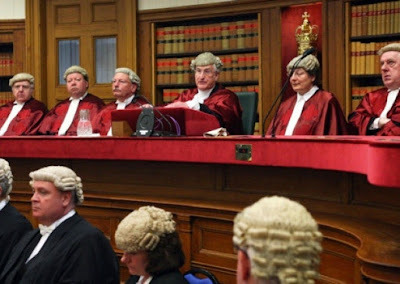 The registers as released by the Scottish Court Service have now been handed to MSPs who are to be asked to consider the question of ethical investments of the judiciary as part of their on-going debate on proposals to create a full register of judicial interests for all Scottish judges. 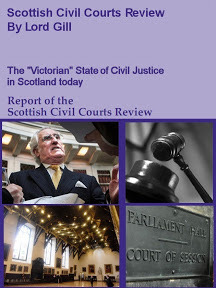 Previous articles on the lack of transparency within Scotland’s judiciary, investigations by Diary of Injustice including reports from the media, and video footage of earlier debates at the Scottish Parliament’s Public Petitions Committee on Petition PE1458 can be found here: A Register of Interests for Scotland's Judiciary. 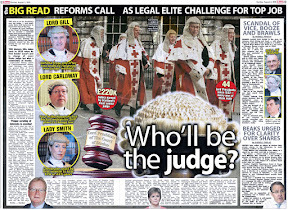 Top judge Brian Gill warns media will be blocked from access to courts. 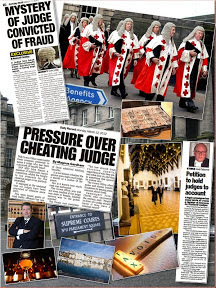 SCOTLAND’S top judge, Lord President & Lord Justice General Brian Gill has issued an UNPRECEDENTED Judicial ‘notice’ warning the media they will be blocked from access to reporting on court cases because of “significant concerns” relating to public disclosures of cases going through Scotland’s hugely expensive yet slow moving courts system. 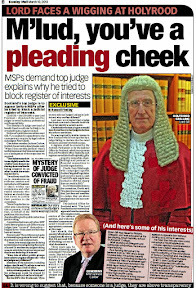 The move by Lord Gill to censor media access to court documents and public reporting of criminal or civil cases often stuck in courts for years at huge expense to taxpayers and litigants, comes after increasing questions from the media and the Scottish Parliament on the inadequate state of Scotland’s justice system, and the secret undeclared interests of top judges on huge salaries who head our publicly funded courts. 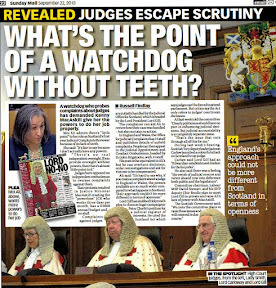 The judge goes on to claim court staff have disclosed “excessive” amounts of information to journalists on cases citing unspecified “recent breaches” of the current understanding between courts and the media on how cases are reported in the press. The judge then makes reference to the Data Protection Act 1998 as an excuse for blocking transparency in court activities. 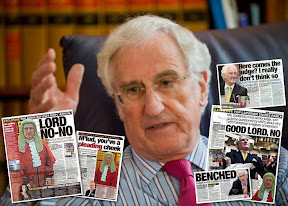 This latest anti-transparency move by Lord Gill, who signed the media order as Lord Justice General, has drawn criticism from legal insiders who accuse the top judge of creating a de facto media law which may considerably affect or even alter the outcome of cases in court. 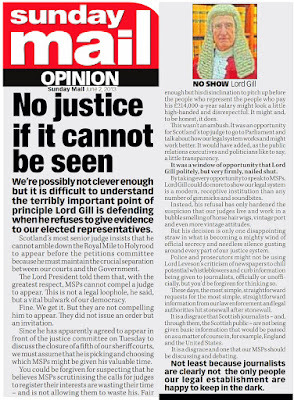 It is also clear Lord Gill’s sweeping judicial notice - widely being interpreted as a major policy statement from Scotland’s top judge, has come about with little open debate, discussion or consultation with Parliament. 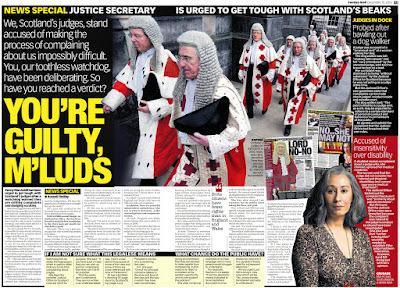 A solicitor speaking to Diary of Injustice criticised the secrecy move by Scotland’s top judge, claiming Lord Gill’s threatened ban on the press may alter the course of justice where media attention and public interest in how the courts handle cases is both desirable and a necessity in a democratic society. 1. 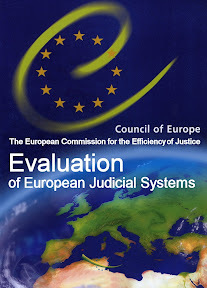 For some time the Court has been reviewing the practice of allowing journalists an opportunity to see complaints and indictments for note-taking purposes before cases call in court.The review was necessary because of significant concerns arising from the Data Protection Act 1998 (“DPA”) in relation to the disclosure of personal data and sensitive personal data in these documents. 2. The current practice gives journalists an opportunity to attend and report on noteworthy cases; but it is now clear that the information being disclosed is excessive for this purpose. 3. 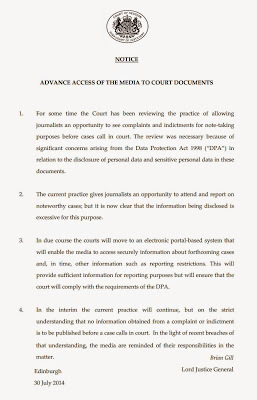 In due course the courts will move to an electronic portal-based system that will enable the media to access securely information about forthcoming cases and, in time, other information such as reporting restrictions. This will provide sufficient information for reporting purposes but will ensure that the court will comply with the requirements of the DPA. 4. In the interim the current practice will continue, but on the strict understanding that no information obtained from a complaint or indictment is to be published before a case calls in court. In the light of recent breaches of that understanding, the media are reminded of their responsibilities in the matter. 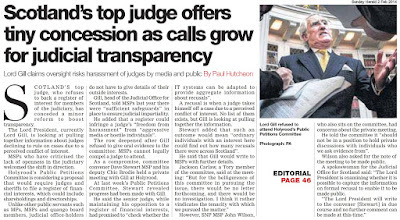 Scotland’s top judge Lord President Lord Brian Gill fiercely opposes calls for any form of transparency & public accountability of the judiciary and Scotland’s Courts. 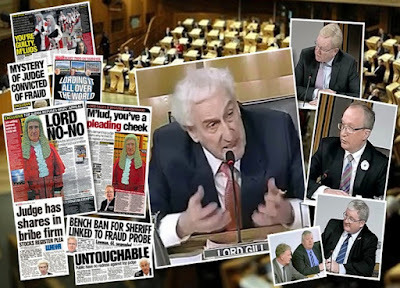 Over the course of nearly two years, Scotland’s top judge Lord Gill has focussed his anger on a Scottish Parliament investigation into calls for a register of judicial interests. 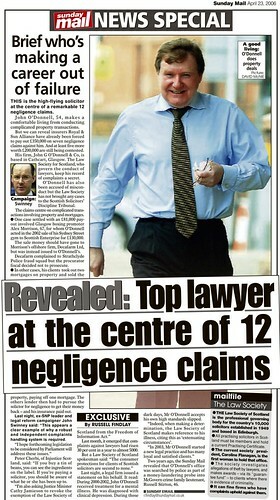 The register proposal would reveal the judiciary's vast personal, undeclared wealth, extensive family and business connections throughout the legal profession, links to big business, offshore trusts & investments, ownership of numerous and high value properties through a variety of ‘creative’ arrangements, directorships, shareholdings, and even unpublished criminal records of members of the judiciary. 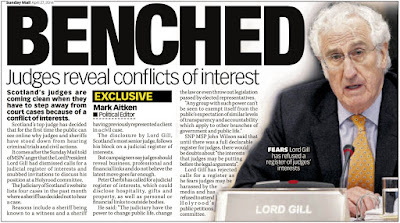 Lord Gill refused at least two invitations to appear before the Scottish Parliament to give evidence and face questions on his opposition to the proposal to create a register of judicial interests. 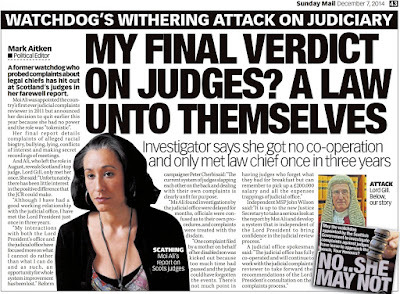 The top judge has also used the Scotland Act as a loophole to avoid further scrutiny on the matter. 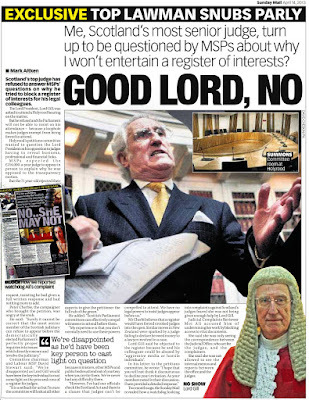 In what was a hint of the sheer hostility felt by the judiciary against a call to bring transparency to judges interests, Lord Gill went onto accuse the media, press, litigants, court users and just about everyone else with an interest in transparency of being potentially hostile and aggressive, simply because someone may wish to raise questions of judges interests similar to the same kinds of questions which are raised of interests in other public officials and those in public life, politics & government. 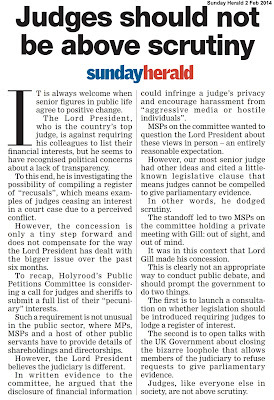 And, if MSPs were unsure of the depth of Lord Gill’s attitude towards transparency, the top judge went on to refuse to appear before the Scottish Parliament, and used a loophole in the Scotland Act to justify his sweeping declaration he did not require to answer questions from Scotland’s democratically elected politicians. 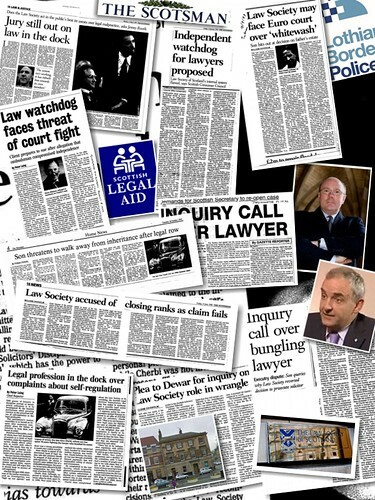 At a time when questions are being asked as to why Scotland’s antiquated, slow moving and expensive justice system has not kept pace with reforms to other public services, Lord Gill’s attempt to cover over the failures of Scots justice by closing down media access to the courts raises questions over the honesty of proposed changes contained in legislation currently going through the Scottish Parliament, changes which are derived from many recommendations Lord Gill once made in his Civil Courts Review. 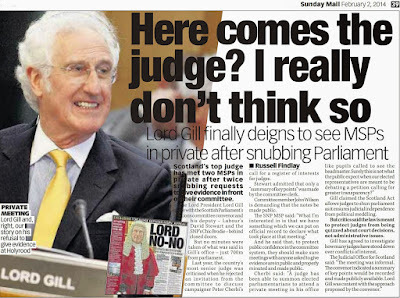 Lord Gill’s latest Victorian venture has no place in a modern society in 2014, where courts funded by the public purse to the tune of enormous sums of money must be transparent, accountable and open to all, instead of being run by an ageing judiciary as a symbol of personal power, secretive wealth & undeclared interests and ultimately, nothing short of a business venture for the legal profession.